LAKE FRONT, LAKE ACCESS, LAKE VIEW, NATIONAL FOREST VIEW AND MOUNTAIN VIEW! 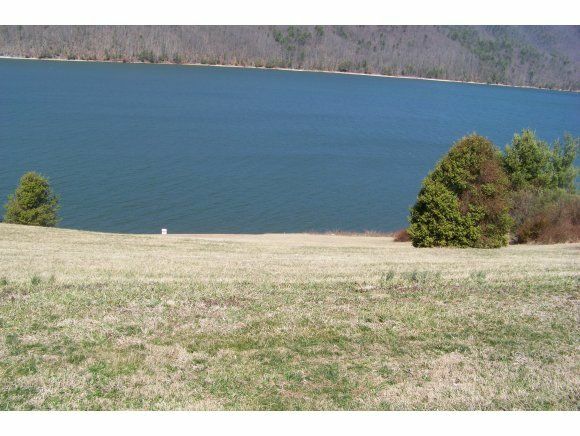 This property has spectacular lake, Cherokee national forest and mountain views! 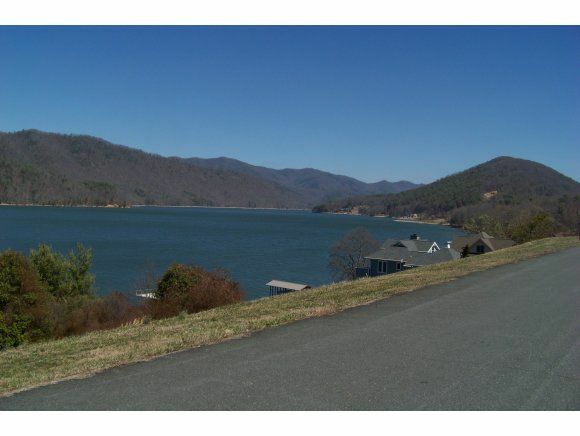 Easy access off paved road, underground utilities, water and electric hook up at road and inclusive community boat ramp for Watauga Lake access or build your own dock on your lake front property today! 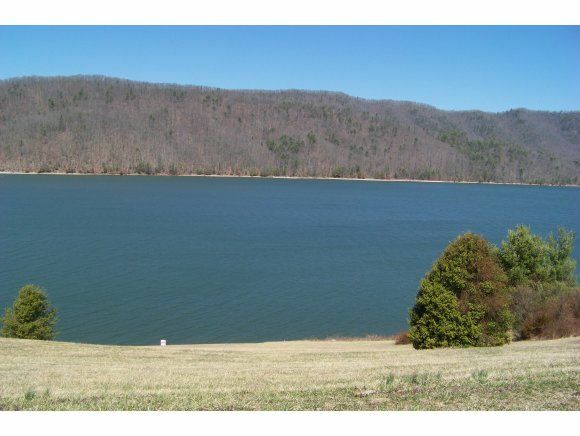 It is on a dead end street for privacy and offers the best economically building site by Watauga Lake: 360 feet deep, 105 miles of shoreline and one of the cleanest lakes in the country! No city tax, no state income tax and no state retirement income tax! Close to Appalachian Trails, Redtail Golf Course, Boone, NC, ASU, ETSU, Virginia Creeper Trails and Bristol Raceway! HOP ON YOUR BOAT AND GO FISHING, SWIMMING, WATER SKIING, JET SKIING OR SAILING ON WATAUGA LAKE TODAY! Come "LIVE THE DREAM". All information to be verified by buyer/buyer's agent. MAKE AN OFFER!